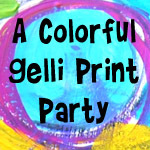 This is my first entry at the Gelli Print Party. 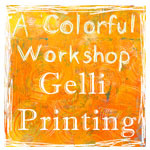 I've worked my way up to Lesson 10 I believe in Carolyn's Gelli Print Workshop. This is one of the ghost gelli prints that I created in one of the first lessons of the workshop using a stencil from Spray Paint Stencils. These are free stencils for your personal use. It's a fun place to browse around. I used some pieces of ephemera from my stash that evoked the use of my word IDEA. I took a page out of Carolyn's book and used Pan Pastels to bring the edges onto my print. A black Stabilo pencil and my finger helped to define the main elements and a white Stabilo pencil was used to write some very faint journaling. I'm going to have to practice with my white pencil, but I loved the ease of the use of the black pencil. 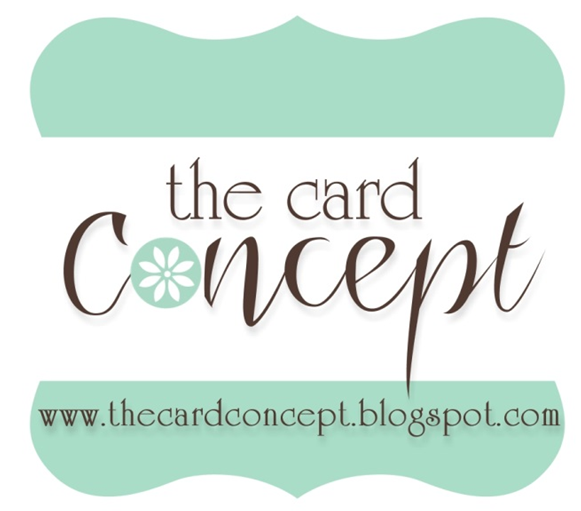 After I got everything the way I wanted it I thought about keeping going with some more stenciling or adding some more ephemera, but I decided to call it finished because I loved the way the print came out and I didn't want to junk it up. There are so many wonderful entries already, but I'm going to go on and jump in the deep end of the art pool with these other fantastic artists. Be sure to click over and check out some wonderful mixed media art. I am so glad you jumped into the water! 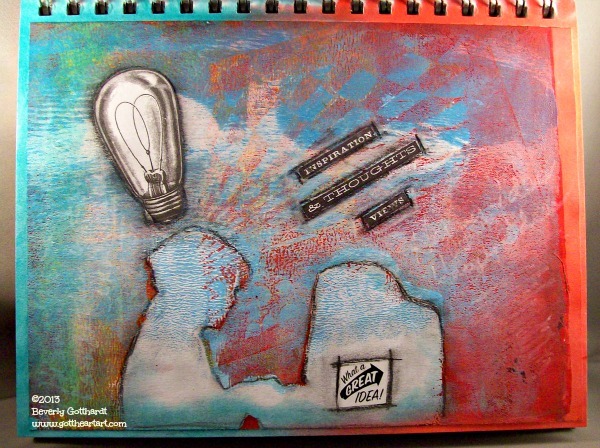 Your print is fabulous- love how you used the ghost and the PanPastels! 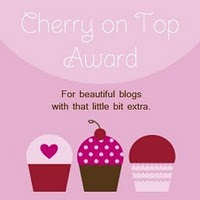 Thank you for sharing this with the party!